Check out Sanju Official Teaser starring Ranbir Kapoor and directed by Rajkumar Hirani. Check out Masoom Sa Song from Madaari ft Irrfan Khan, Jimmy Sheirgill and directed by Nishikant Kamat. 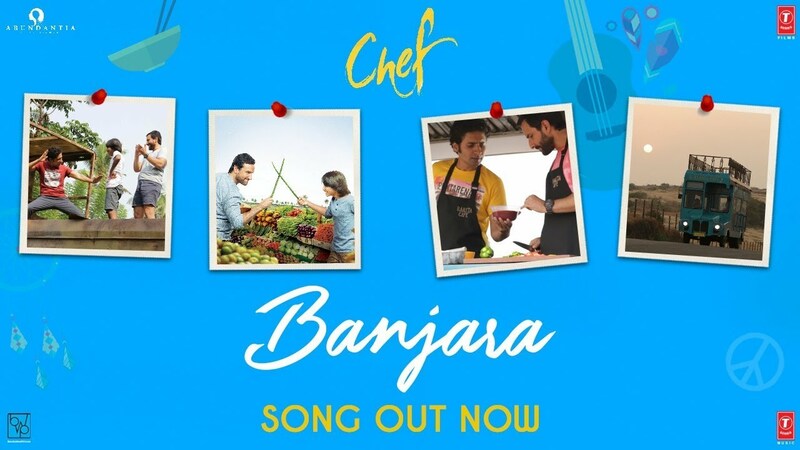 Check out Banjara Song from Chef ft Saif Ali Khan and directed by Raja Krishna Menon. 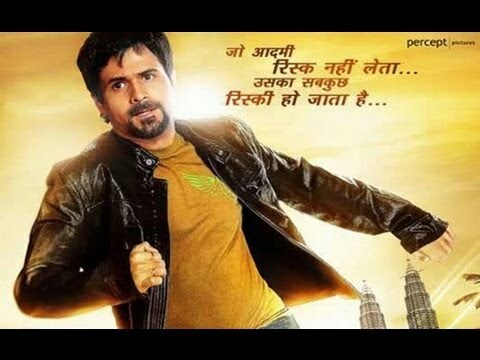 Check out Patakha Guddi Song from Highway starring Randeep Hooda, Alia Bhatt. The movie is directed by Imtiaz Ali. 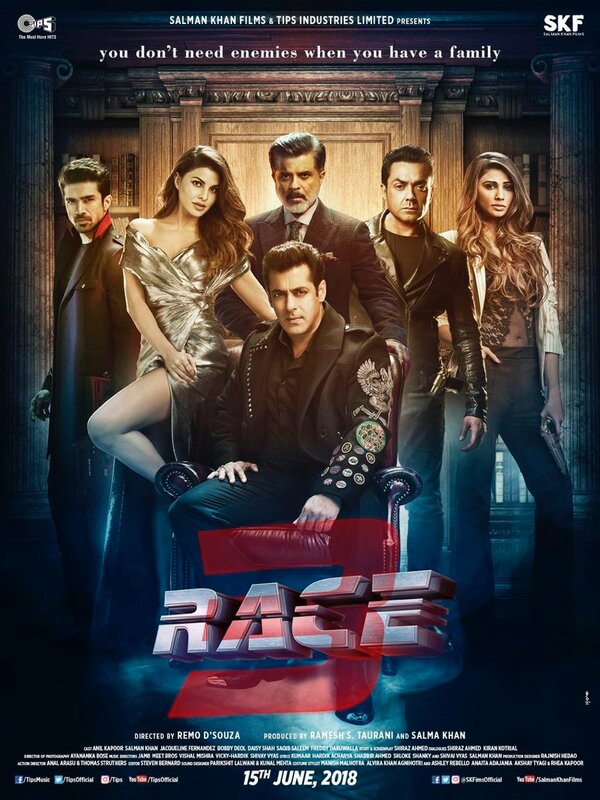 Ranbir looks almost same as Sanjay Dutt but looks like overacting a lot. Pathetic teaser. Looks like a spoof or parody. Ranbir is horrible with his overacting.